Tags: ASAP grape, Grape, Mint, Mixed Berries. 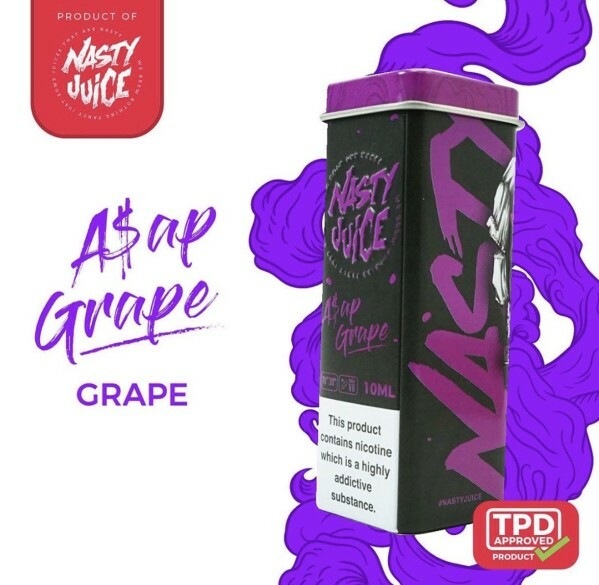 In the Malay language, “asap” means smoke or vapour, so Asap Grape by Nasty Juice can be taken to mean grape vapour. 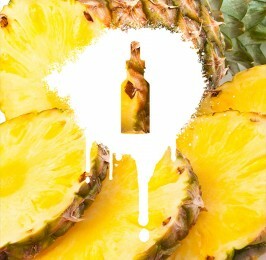 And what delicious vapour it is! 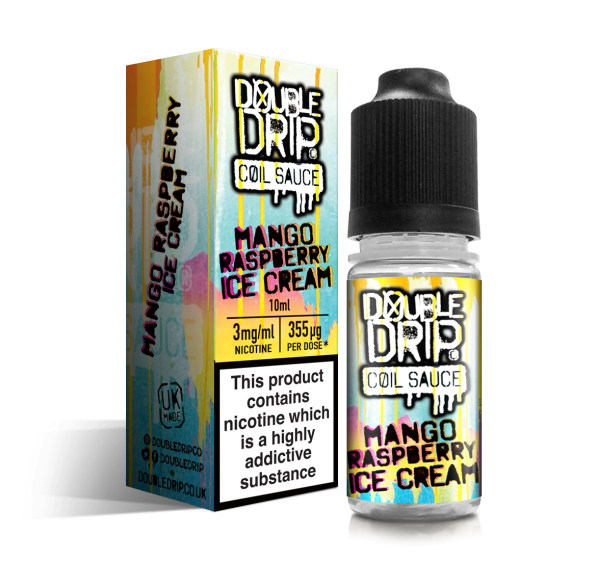 While some grape flavours can have a slightly acrid aftertaste, this flavour has none of that. 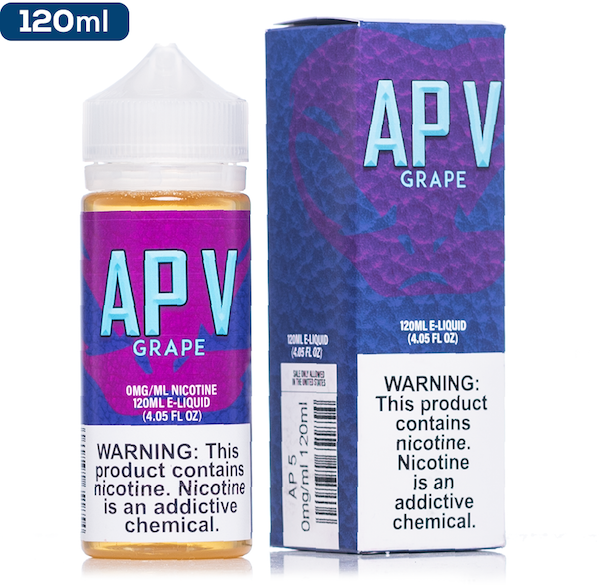 The bitterness of the grape is smoothened out by the sweetness of the berries.The combination of grape and berries is so perfectly blended into a delicious mixture that’s perfect for all-day vaping.